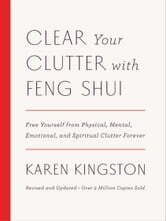 Her unique approach lies in understanding that clutter is stuck energy that has far-reaching physical, mental, emotional, and spiritual effects. 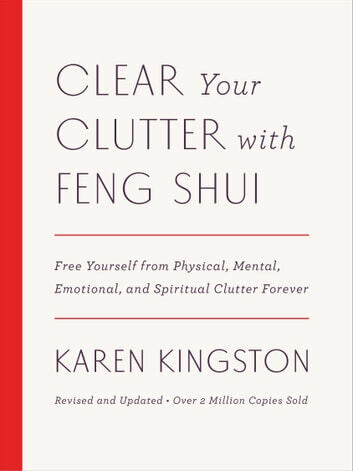 You'll be motivated to clutter clear as never before when you realize just how much your junk has been holding you back! This book has helped me finish at least 3 projects that I've had lying around as well as freed me from 20 pounds of paper and 50 pounds of extra stuff that I have been holding on to. Everyone MUST read this book.